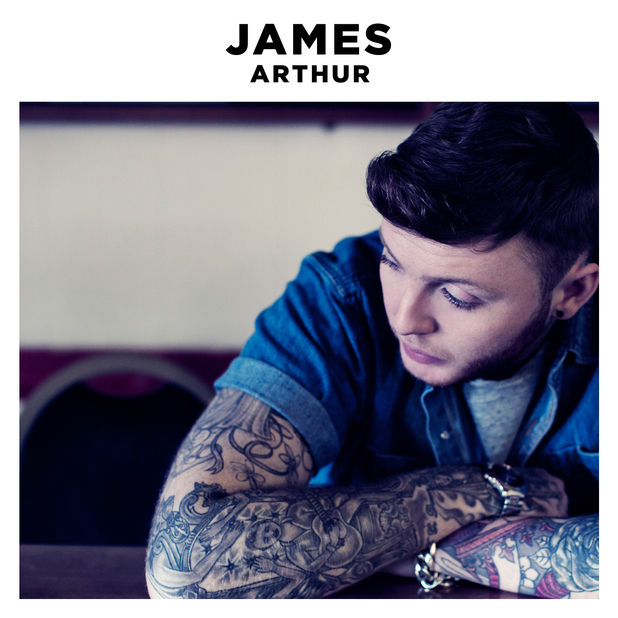 James Arthur has confirmed that he is no longer signed to Simon Cowell’s Syco label following a controversial few months. The X Factor winner has had scandal after scandal since he emerged victorious on the 2012 season of the ITV show under the mentorship of Nicole Scherzinger, and now Cowell’s label have ended their relationship with him after just one album. Writing on Twitter, he said: “Just to clear things up – I am no longer with Syco. I would like to thank all at the label for making a great record with me,” Arthur tweeted today (June 11). Incidentally, this week the act James knocked out of the competition in a midseason shock elimination, Ella Henderson, is tracking towards No1 with her debut single, ‘Ghost’. The result means that only Little Mix and Sam Bailey are winners of the show still signed to Syco.